They’re a stand-out in the crowd type of look. A look that catches your eye. 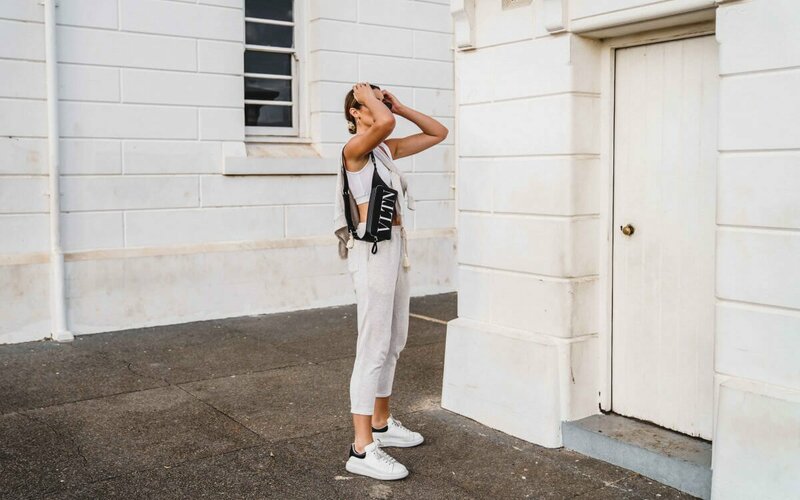 The classic co-ord set – versatile, sleek, but still so effortlessly cool and is a must-try this season..
It’s not always an easy feat to know where to hunt these babies down and trust us, we’ve seen some ‘not-so-great’ sets in the past. 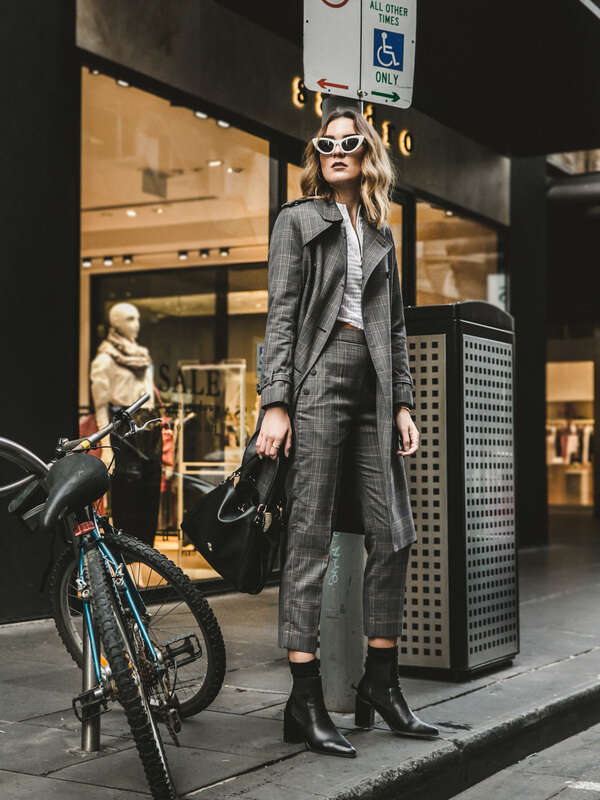 It’s about firstly knowing what to look for – fit, shape and versatility in the separates – and then most importantly, where to look..
Maje, Sandro, The Kooples.. must we go on? 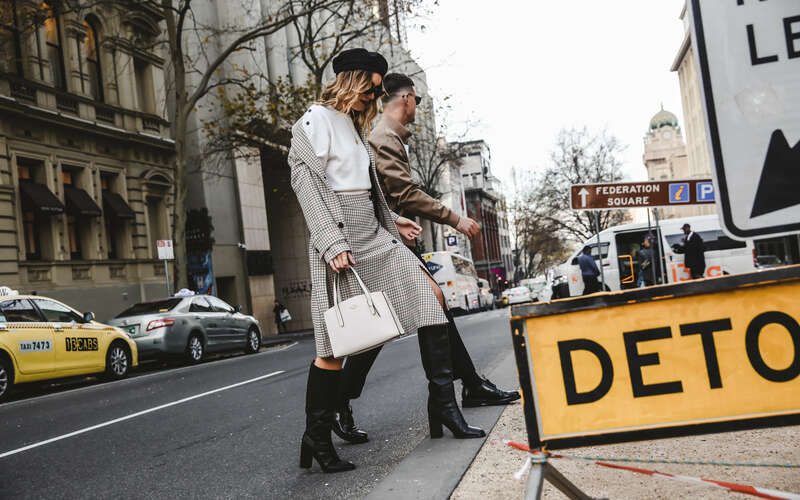 All of these Parisian labels in one location will have you questioning whether you’re in Melbourne or walking down Rue St Honore.. no honey, you’re in St. Collins Lane! Proving to be the perfect destination to shop up a co-ord storm, we had to share our must-have sets this season from St. Collins Lane. 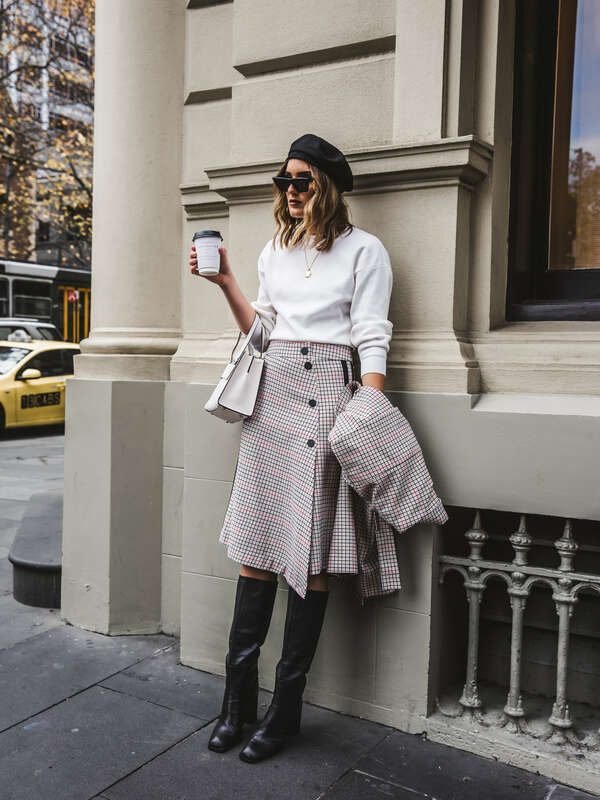 The skirt and coat co-ord.. when matched with knee high boots, the skirt is transformed from what could be a cute spring style, to a “I’m seriously ready to take on winter” look. Just add a coffee and Coach (also picked up from St. Collins Lane), and you’re set! 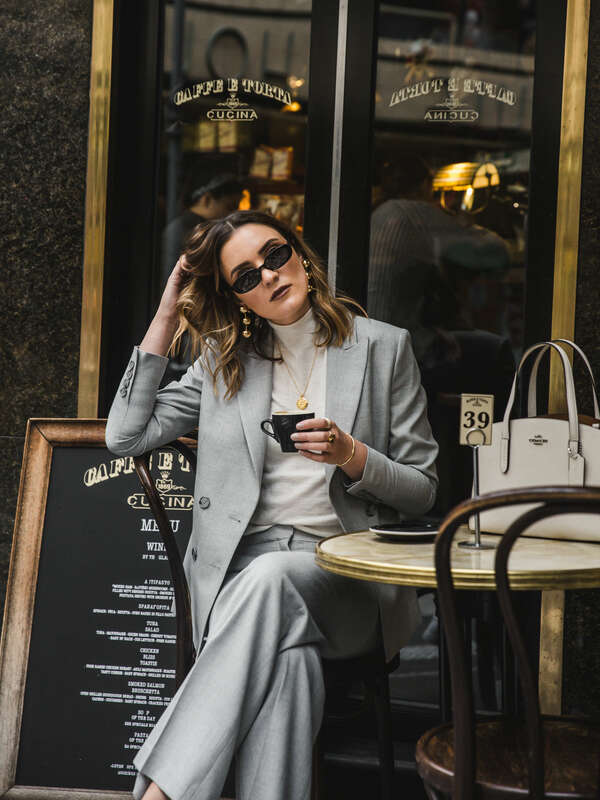 Cigarette Pants and a trench.. corporate attire updated! 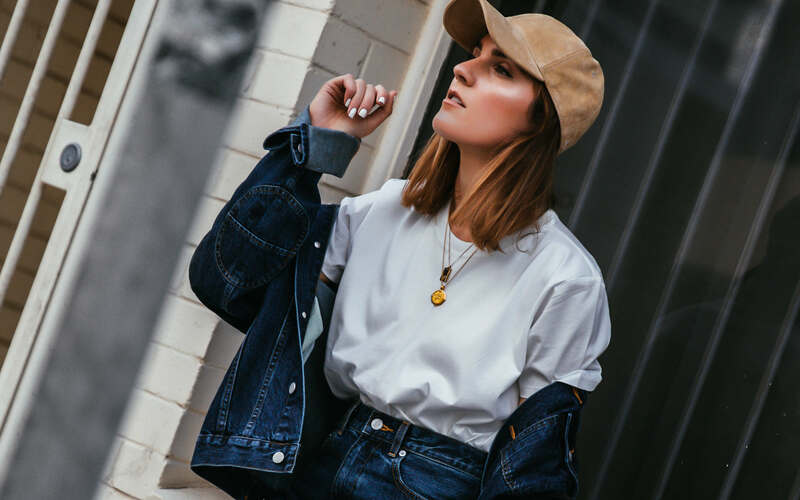 Throw on some pumps for the office or boots from Jo Mercer in St. Collins Lane for the street and this look will have you ready for anything the day throws at you.. The power suit. 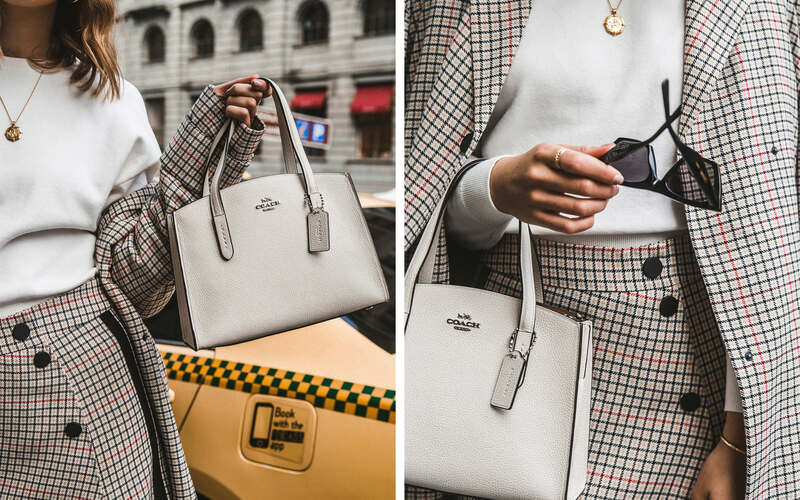 An all time fave to jam pack a bit of girl-power into your day.. and the fact that you can rock a pair of white Lacoste sneakers from St. Collins Lane with your suit, it’s a look that just keeps on giving! The foolproof way to look instantly polished (and chic AF)..